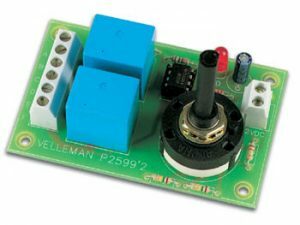 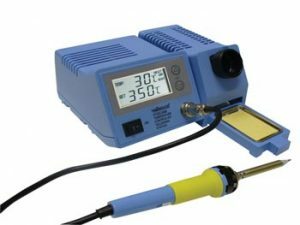 Low Cost Soldering Station – VEVTSS5U. 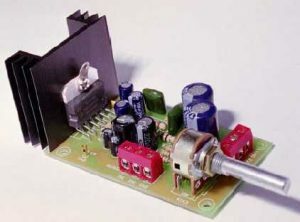 Fully assembled & tested. 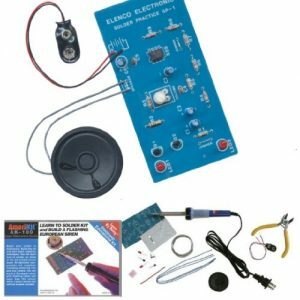 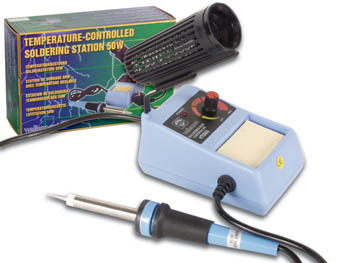 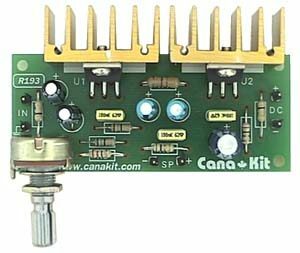 This low-cost soldering station is ideal for the Electronic Hobbyist for doing soldering jobs at home or to use it at school or work. 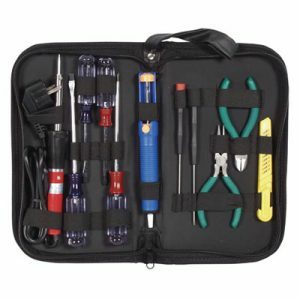 Preferred by hobbyists, students, technicians and engineers. 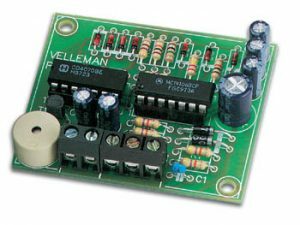 Variable temperature setting will really help with the delaminating problems experienced when working with today’s printed circuit boards.